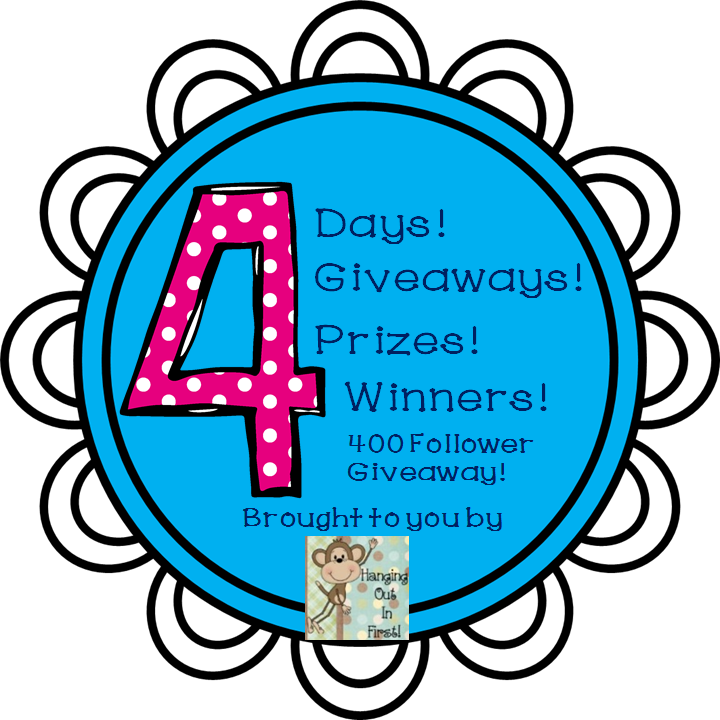 Today is Day 1 of my 400 TPT follower giveaway! 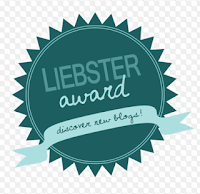 This is going to be an exciting 4 days with lots of awesome prizes! Today's giveaway winner will win 4 amazing prizes. 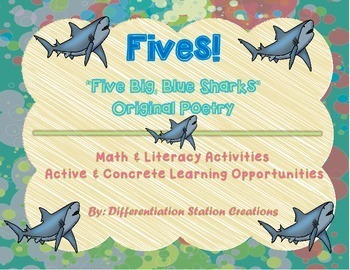 Laura from Differentiation Station Creations, is bringing you this awesome poetry pack: FIVES Ocean Poetry. 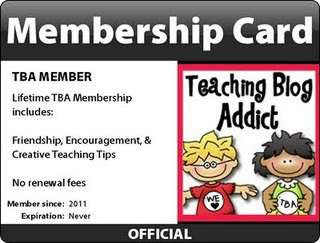 It is perfect for little ones learning to count, add, subtract, identify number words, punctuation, and capitalization. 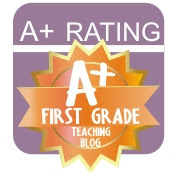 I love bringing math and reading together!While you are there be sure to check out Laura's blog. 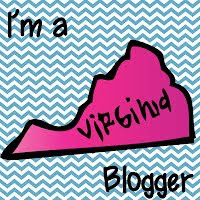 She is always sharing some amazing ideas and lots of freebies on her Facebook page! You can also win Krista's Roll-a-Word game. 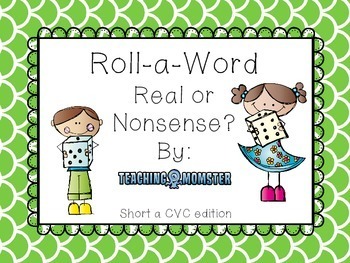 I love practicing these games for teaching CVC words, both real and nonsense! You will also want to check out Krista's WILD games. She has a great bundle deal going on with Educents right now! 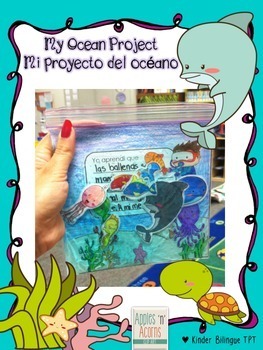 Juliana from Kinder Bilingue is bringing us the adorable research project perfect for your littles! Your kids are sure to have fun making this project. She is so creative! She carries lots of resources for ESL students in her store! You may want to check her out! Your final product is from none other than myself! 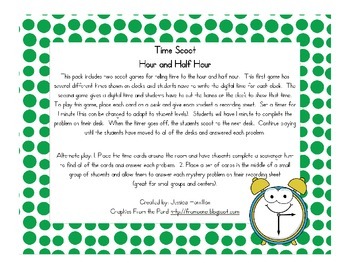 I am sending you a copy of my Telling Time Scoot: Hour and Half Hour game. My kids LOVE to play Scoot. Sometimes we will even mix it up by making it a Read the Room type of game instead. This is also perfect for both analog and digital clocks because it practices both! Want to win ALL of these amazing prizes? Enter today's giveaway here! Be sure to check back for tomorrow's giveaway! Here is a little preview for you!